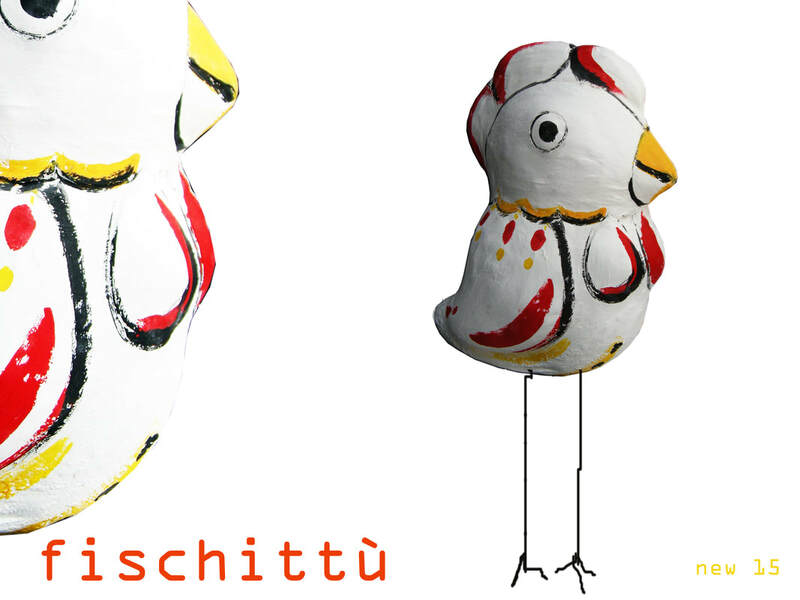 The FISCHITTU is a macro-scale reinterpretation of the ancient Sicilian whistles during Sicilian traditional festivals. The new creation of design is inspired by a primitive and iconographically recognizable Sicilianity. This symbolic birds were considered messengers of love and good luck.